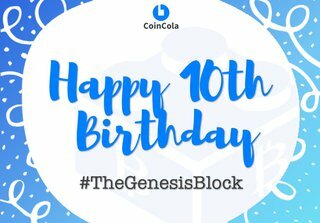 Happy Genesis Block Day! 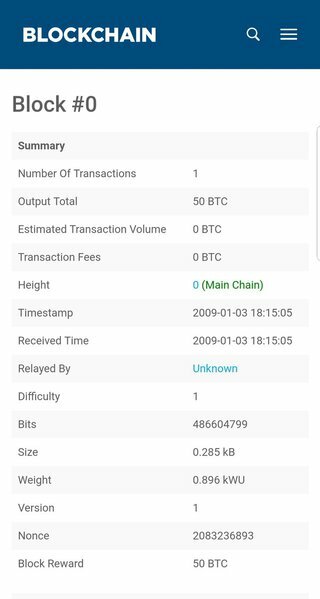 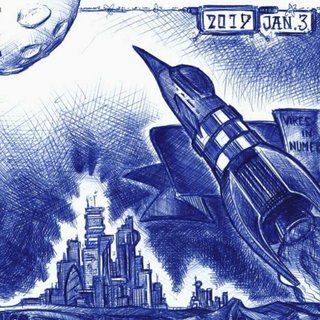 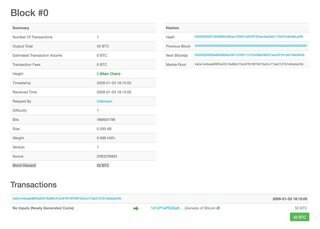 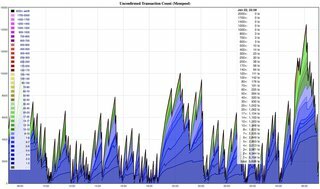 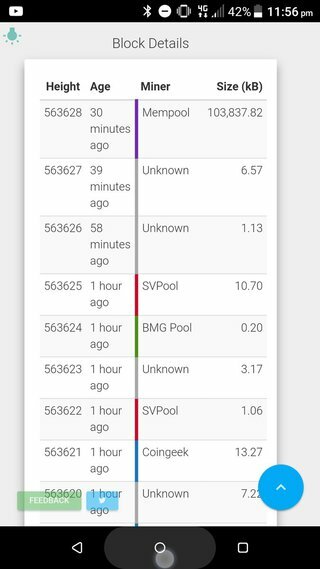 Satoshi Nakamoto mined the first block on 3rd January 2009. 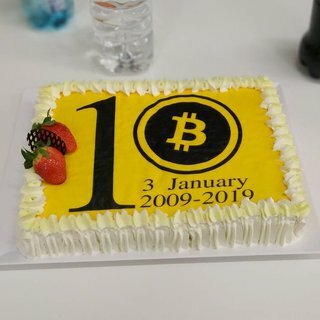 This is what happened 10 years later. 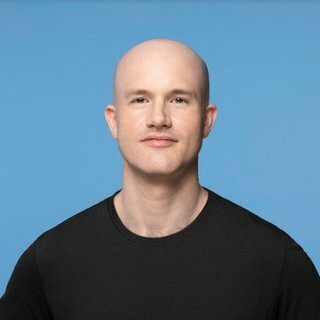 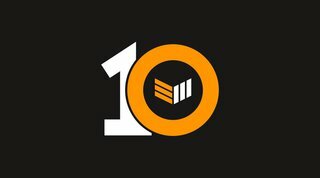 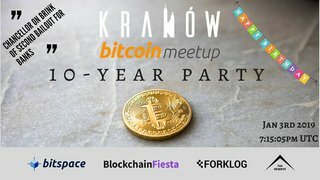 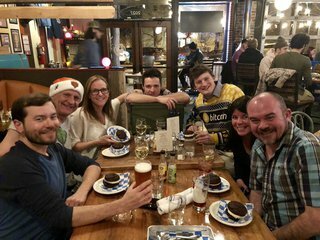 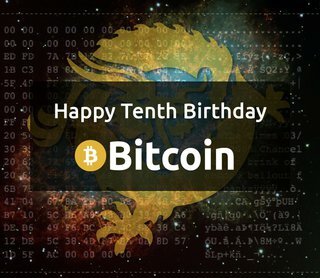 Over the past 10 years, we've overcome so many difficulties and worked together to help others understand and use Bitcoin. 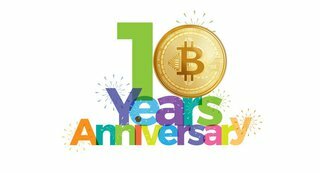 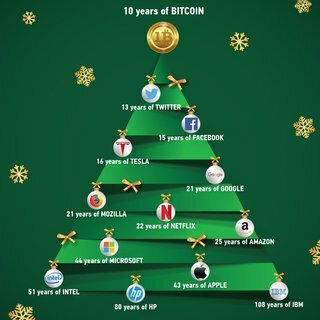 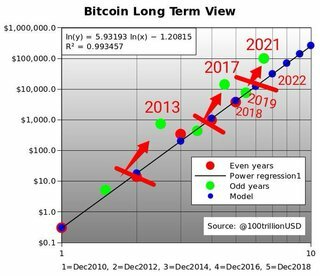 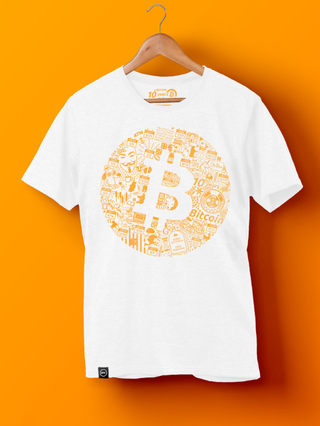 The first decade is just the tip of the iceberg of the Bitcoin revolution - the next 10 years will fulfill another Million Dreams. 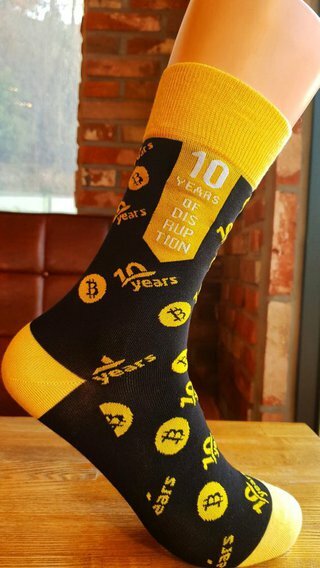 With the age of ten, dogs are old, humans enter their youth - and a new, digital currency? 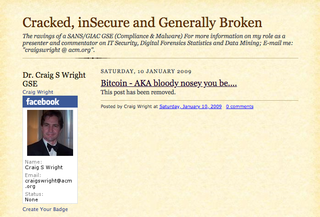 It is still in its infancy. 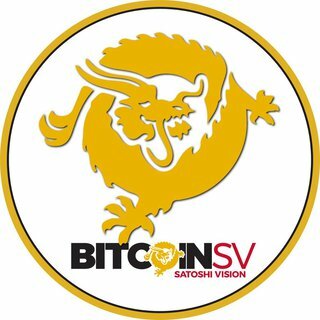 The vision of Bitcoin is more needed than ever, but adoption is lacking. 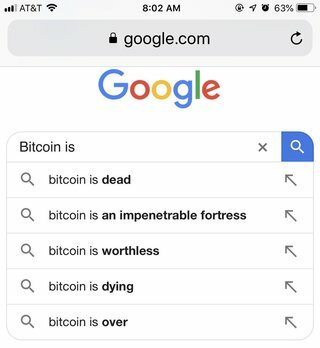 A tale of two intellectuals illustrates this. 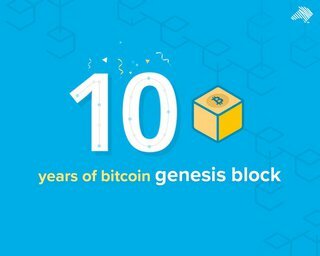 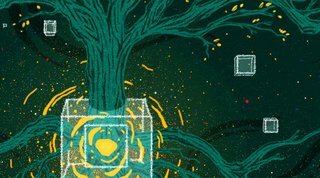 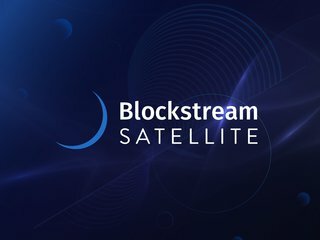 A genesis block is the first block of a block chain. 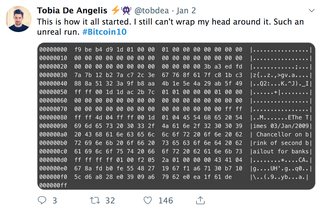 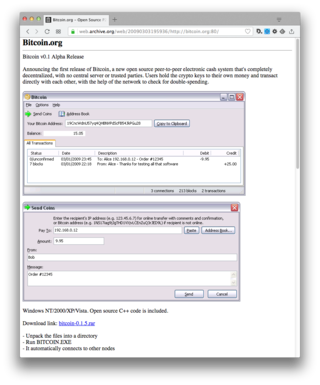 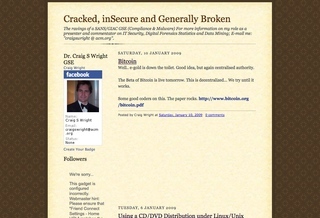 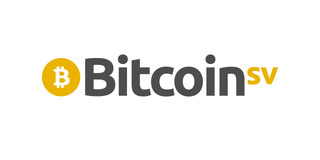 Modern versions of Bitcoin number it as block 0, though very early versions counted it as block 1. 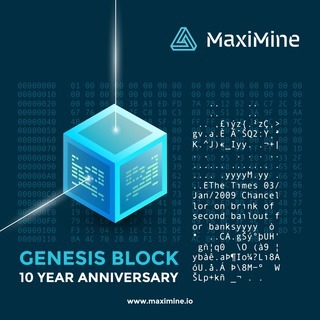 The genesis block is almost always hardcoded into the software of the applications that utilize its block chain. 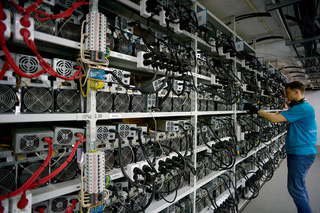 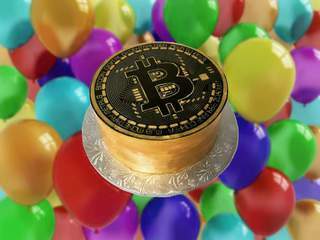 It is a special case in that it does not reference a previous block, and for Bitcoin and almost all of its derivatives, it produces an unspendable subsidy. 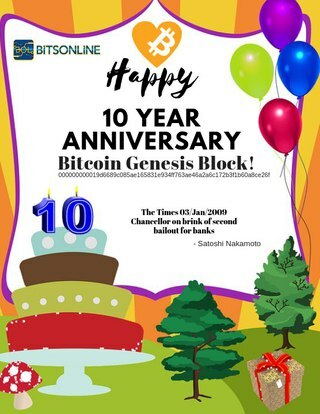 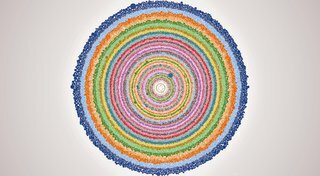 Here is a representation of the genesis block as it appeared in a comment in an old version of Bitcoin. 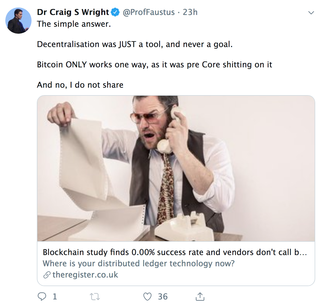 The first section defines exactly all of the variables necessary to recreate the block. 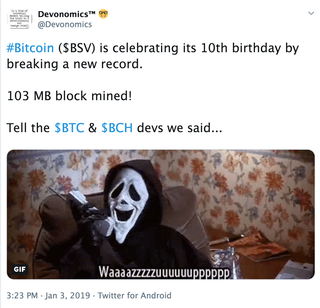 The second section is the block in standard printblock format, which contains shortened versions of the data in the first section. 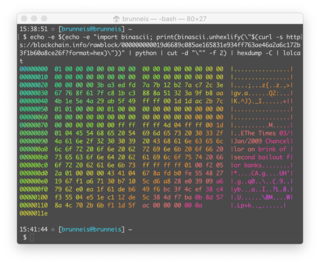 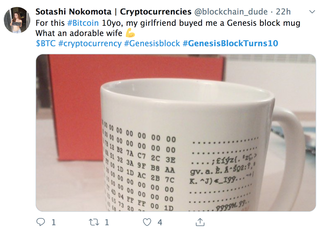 The hash of the genesis block, 000000000019d6689c085ae165831e934ff763ae46a2a6c172b3f1b60a8ce26f, has two more leading hex zeroes than were required for an early block. 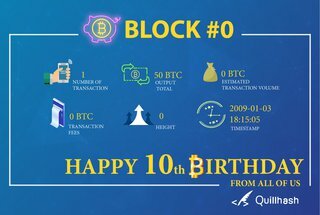 The first 50 BTC block reward went to address 1A1zP1eP5QGefi2DMPTfTL5SLmv7DivfNa though this reward can't be spent due to a quirk in the way that the genesis block is expressed in the code. 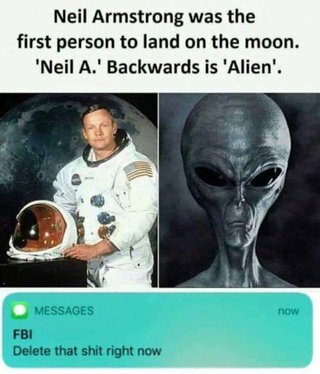 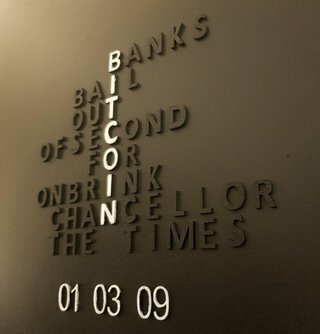 It is not known if this was done intentionally or accidentally. 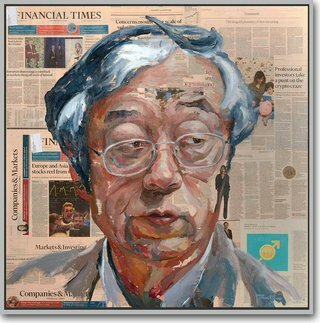 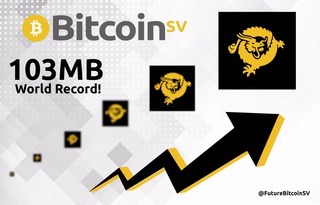 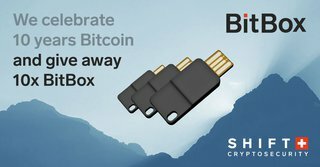 It is believed that other outputs sent to this address are spendable, but it is unknown if Satoshi Nakamoto has the private key for this particular address, if one existed at all. 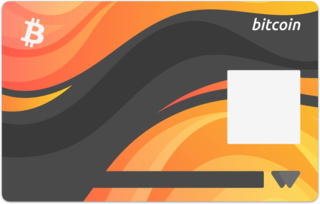 I've been spending a little bit of time thinking about how gaming services like World of Warcraft and (don't-call-it-a-gaming-service) Second Life have succeeded where we at DigiCash failed — convenient, widely-used, programmable digital cash. 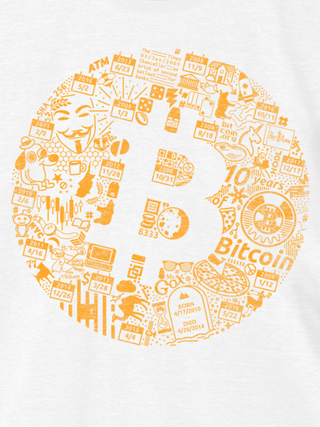 A problem is that each of these new currencies are centrally controlled by one entity. 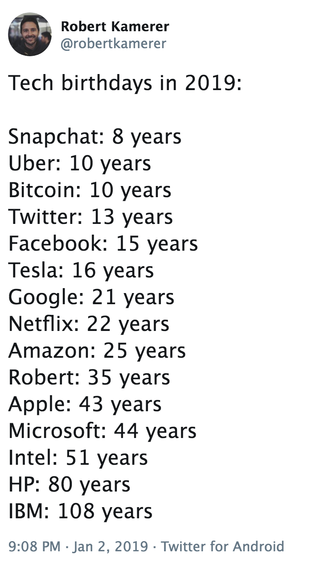 This limits the scope of who will rely on that currency and how much value they will risk on that currency. 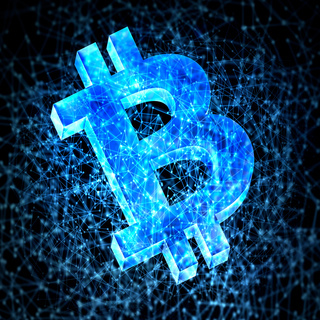 There are ideas floating around about how to facilitate transactions between currencies, but this would not solve the problem. 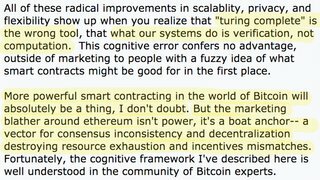 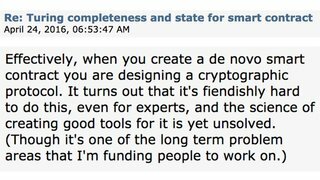 A plethora of competing centralized services is not the same as a decentralized service. 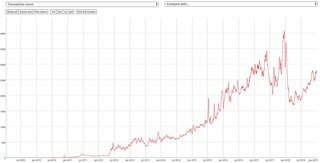 Even if it were cheap and convenient to trade some LindenBucks for some WoW Gold, this would only lead us back to the equivalent of the modern nation-state currencies: mostly centralized (because of the Network Externality), heavily taxed/regulated/manipulated, and prone to disastrous failure. 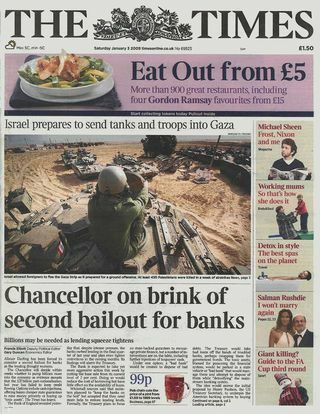 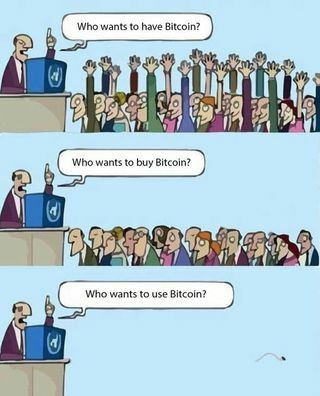 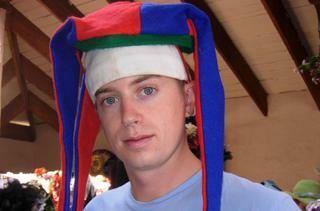 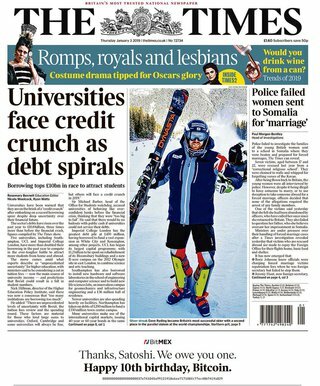 What I want is a currency which everyone can cheaply and conveniently use but which no-one has the power to manipulate. 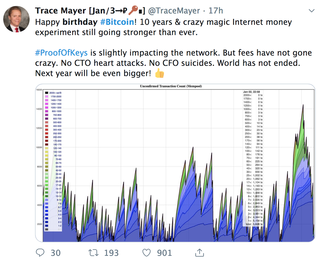 No-one has the power to inflate or deflate the currency supply, no-one has the power to monitor, tax, or prevent transactions. 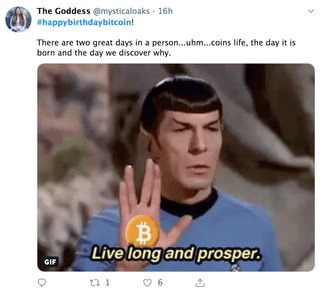 Truly the digital equivalent of gold, during the times and places when gold was the universal currency. 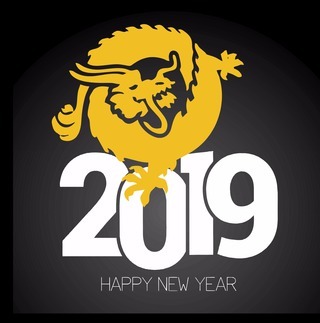 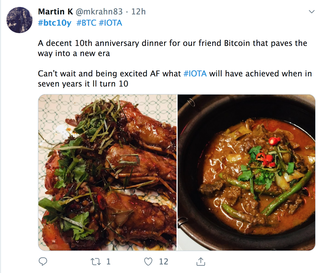 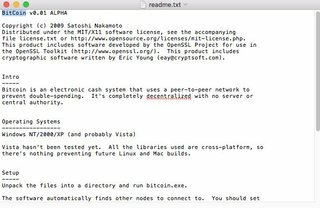 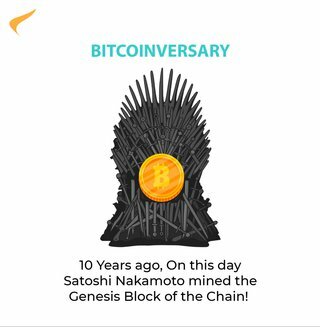 See the BitGold idea by Nick Szabo and b-money idea by Wei Dai, and recent effort to actually implement something along these lines: BitCoin by Satoshi Nakamoto. 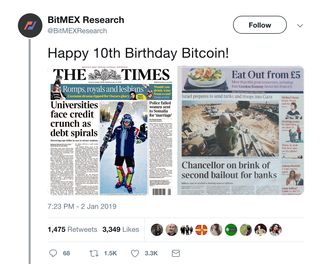 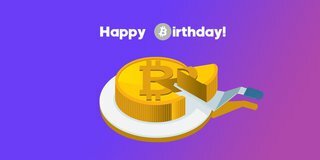 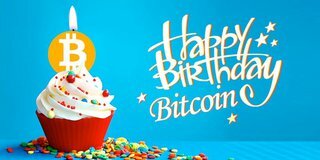 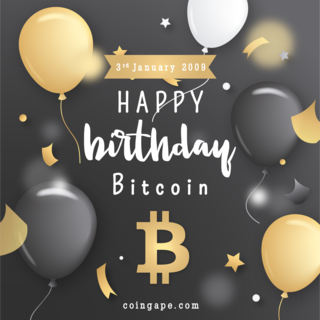 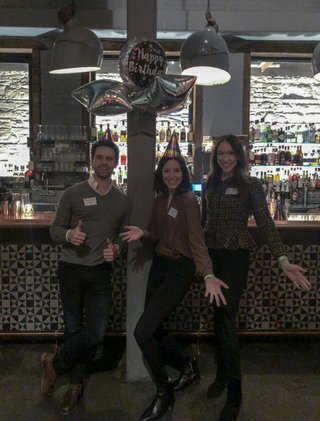 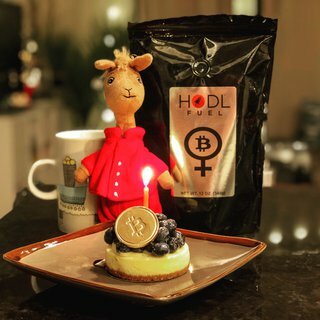 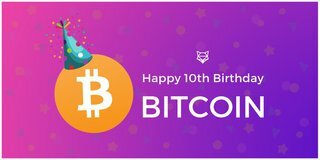 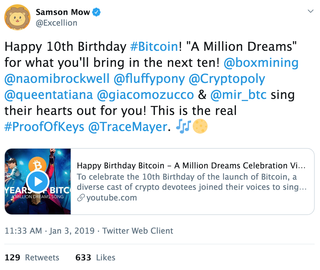 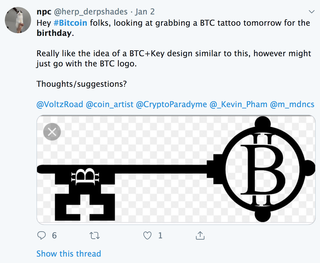 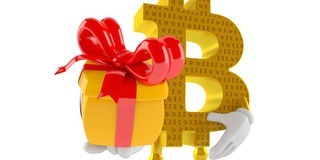 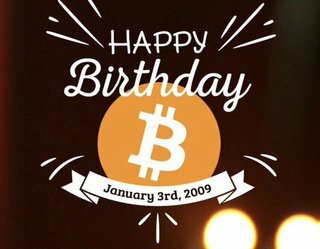 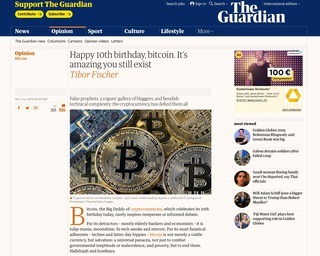 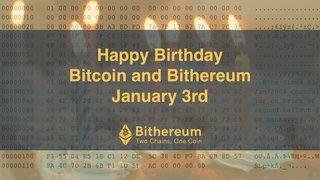 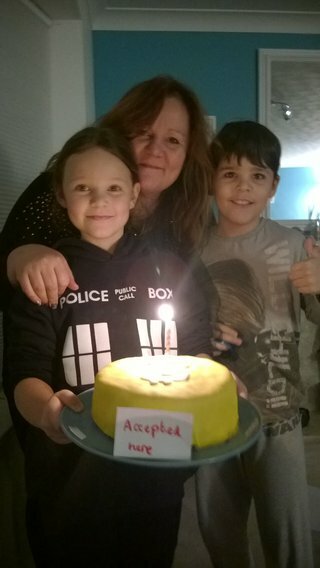 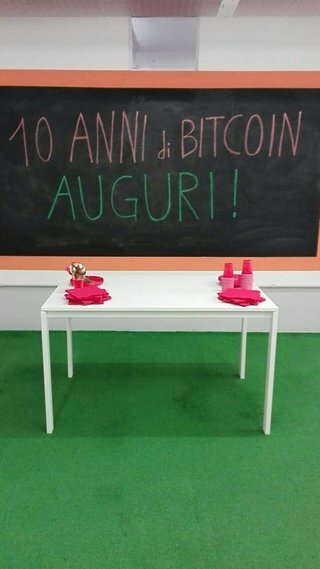 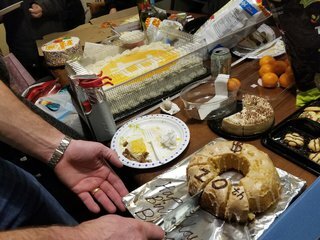 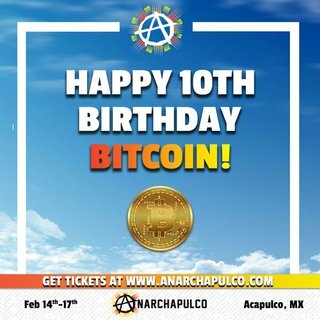 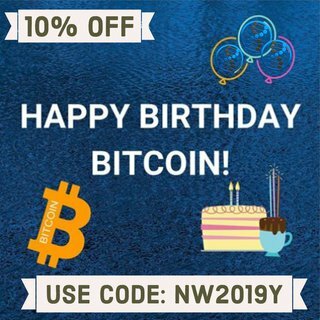 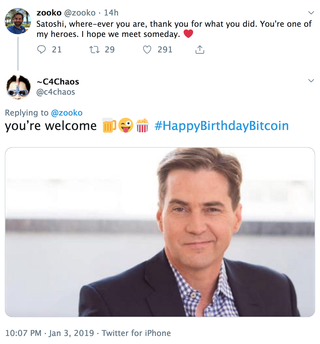 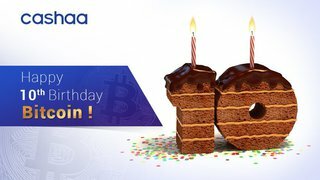 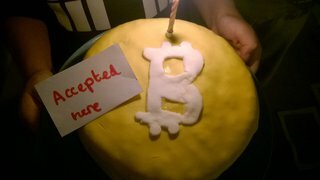 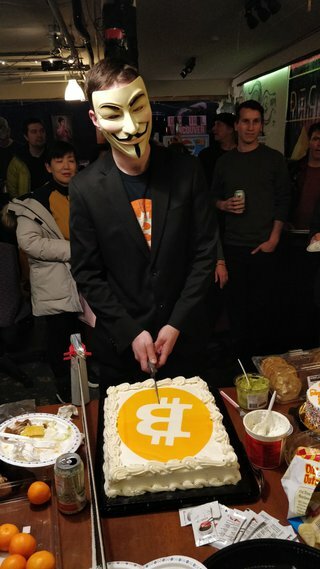 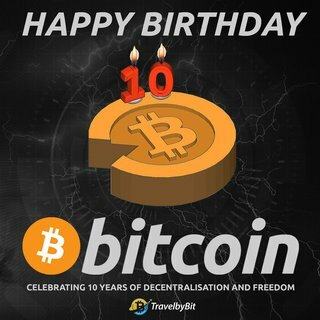 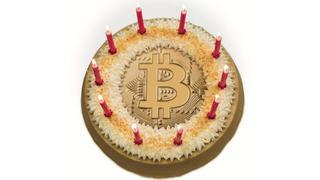 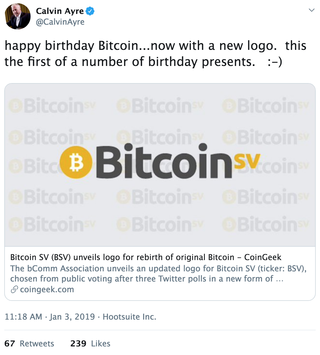 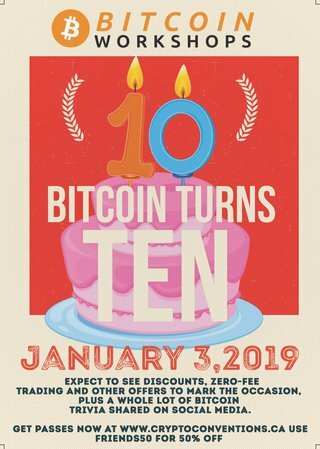 It’s the biggest Bitcoin birthday yet. 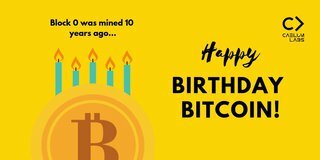 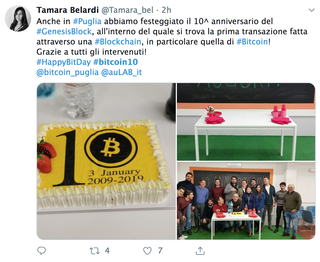 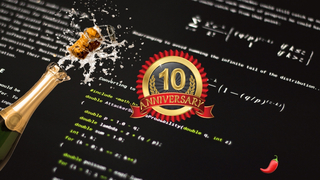 It’s now been a decade since its first block was mined, and a lot’s happened since. 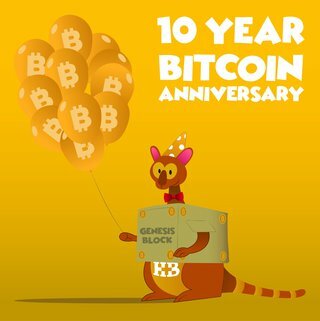 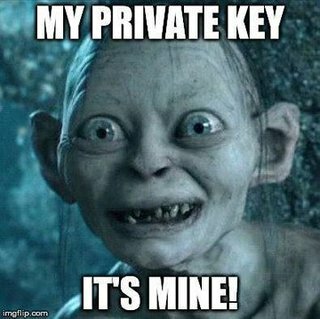 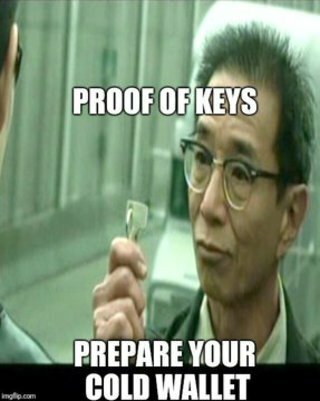 Whether or not you plan on celebrating this proof-of-keys day, it’s hard not to appreciate the milestones the genesis cryptocurrency has hit along the way. 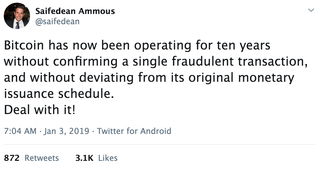 "So it’s the Trotsky phenomenon. 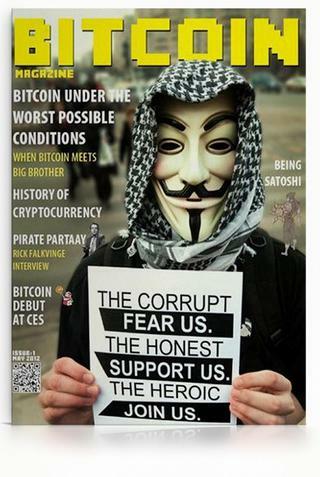 The counterrevolution starts within weeks of the revolution. 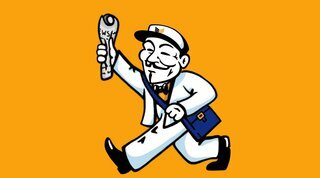 Some revolutionaries can never settle down. 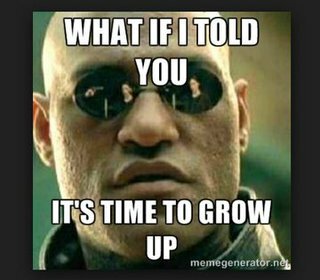 And that’s not bad: having principles, being ideological, having political conviction. 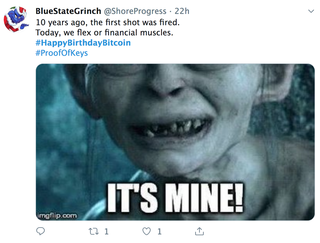 A lot of people see this as aggression, kind of disingenuous behavior. 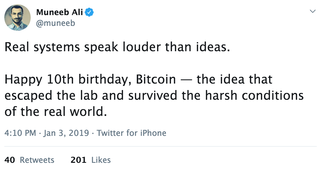 But, honestly, I see a lot of these people who I’ve known for the past four years who are raging against the new machine. 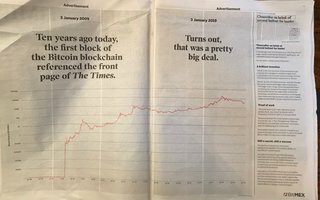 I think they’re acting mostly in good faith." 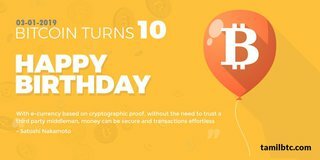 This video explains in less than 2 minutes what is Bitcoin and its unique features in a practical way that is simple to understand for anyone.